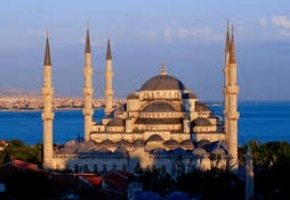 Play and win to the game "My voyage by Silmo"
Jouez au Grand Jeu du Silmo Paris, et gagnez un voyage à Istanbul et une journée shopping aux Galerie Lafayette Paris ! With Silmo Paris, play and win ! 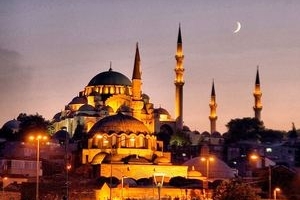 A 4-day trip for 2 people to Istanbul (a return by plane + 3 nights in a hotel, breakfast included) during Silmo at Istanbul from 11 to 14 December 2014. 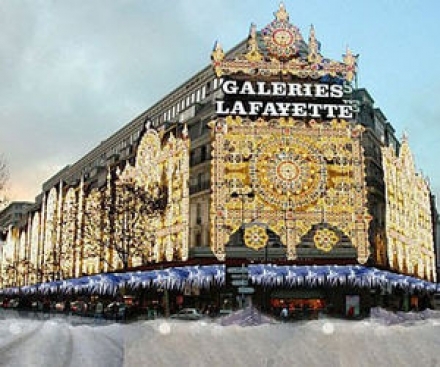 A shopping day to the Galeries Lafayette in Paris with a 300€ voucher during Silmo Paris from 26 to 29 September 2014. PLAY AND WIN BY CLICKING HERE !